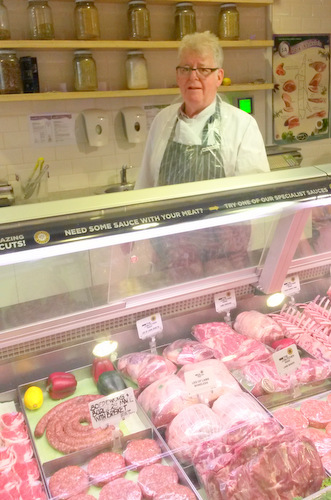 Customers tired of soulless supermarkets are opting for neighbourhood butchers who mince or trim to order, offer cooking inspiration and advice. This list highlights Cape Town butcheries. But also try Paarl’s Ryan Boon or Nice to Meat You in Stellenbosch. 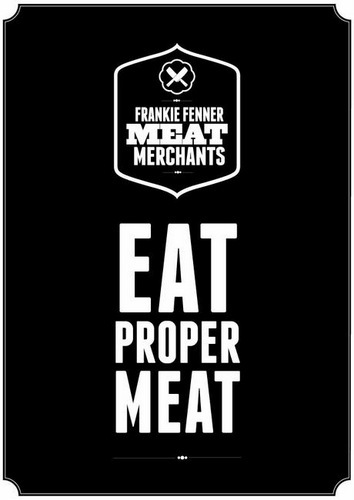 Frankie Fenner Meat Merchants. Shop here for humanely treated free-range, grass-fed Greenfields or Elgin beef of varying hang times. Naturally you’ll pay more. Acorn-fed Elgin pork fills bangers and Toulouse sausage (free of gluten, sugar, fillers and MSG). Staff advise on cooking and push peasant cuts. Buy free-range chickens, beef shin, marrow bones and flat-iron steak to flanks in different thicknesses. Price point in Feb 2015: Grass-fed, free-range beef sirloin (either Elgin or Greenfields) costs R215 per kg and rump costs R190 per kg; whole fillet costs R275 per kg. Bill Riley. They supply hip restaurants, but there’s no flashiness about the neighbourhood or service at this third-generation family-owned wholesaler’s retail shop. Find grain-fed rump or Greenfields grass-fed sirloin, all-beef patties from the forequarter, or pork-and-beef boerewors to a family recipe. Regulars travel from Picketberg for quality at exceptional prices. Price point in Feb 2015: Greenfields grass-fed beef sirloin or rump steaks costs R156kg per kg; grass-fed whole fillet sells at R205 per kg. Grain-fed beef sirloin or rump steaks costs R112 per kg. A whole grain-fed beef fillet costs R198 per kg. The Butcher Man. Comparatively prices are steep, whether you’re after Chalmar beef sirloin, rack of lamb or black pudding. But it’s worth a stop for variety, convenience and a master butcher’s expertise – four types of patties alone range from boerewors using cooked brisket, to Free State Wagyu beef. You can eat in too. Regulars queue for hot salt-pickled beef on rye. Price point in Feb 2015: Chalmar beef sirloin, rump or T-bone steaks cost R280 per kg. Lamb chump, cutlets or loins cost R200 per kg. Super Meat Market. Regulars drive for oxtail (and cooking tips) or unusual cuts including thick butterflied rump for the braai. 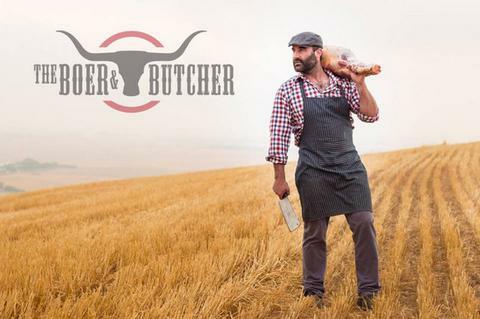 This 50-year-old business run by butchers Stuart Bass and Peter Logue offers old-school service alongside hung Namibian beef and Karoo lamb from preferred suppliers. Sausages are free of MSG and fillers, and chickens are free-range. Price point in Feb 2015: Beef sirloin or rump (hung for three weeks) costs R168 per kg, whole fillet costs R298 per kg, already trimmed. Boer & Butcher. Edu Hanekom farms between Darling and Hopefield, supplying his small butchery with free-range beef, lamb and pork free of antibiotics or stimulants. ‘I’m in a position to provide details about where and how it was reared,’ he says. Try dry-aged, free-range, grass-fed sirloin, or grass-fed, free-range smoked lamb ribs. Grain-fed beef is bought in (it’s often grass-fed and only finished with grain). There are 17 boerewors variations. With extremely decent prices and personal service, customers include hungry current and former Springbok rugby players. Price point in Feb 2015: Bought-in grass-fed beef finished with grain is what they call ‘regular’ sirloin at R114.99 per kg. The boer’s own (or farms in the region) dry-aged grass-fed beef sirloin costs R144.99 per kg. His rump is priced the same. A whole grass-fed beef fillet is R169 per kg. A version of this appeared in The Times on 18 February 2015.